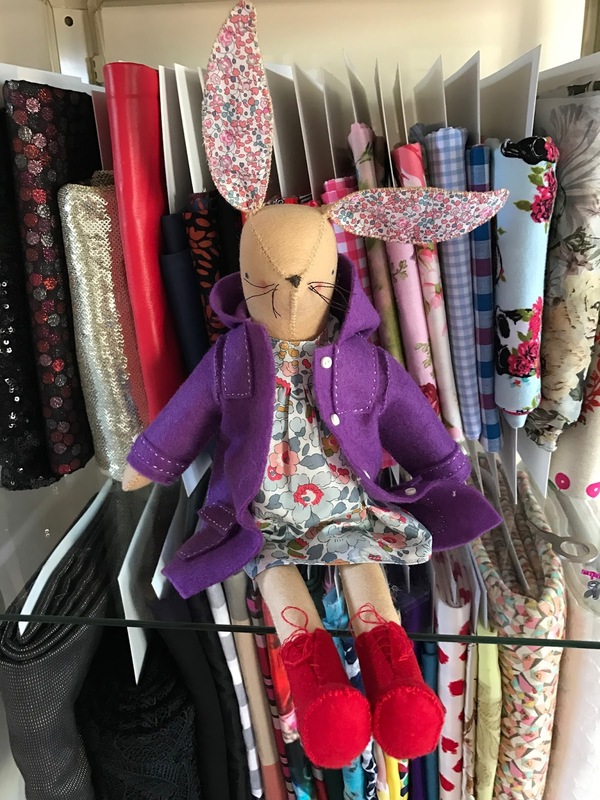 Miss Maggie Rabbit (made by me) hanging out in my fabric cabinet. I have a lot of fabric and sewing patterns. Like, A LOT. 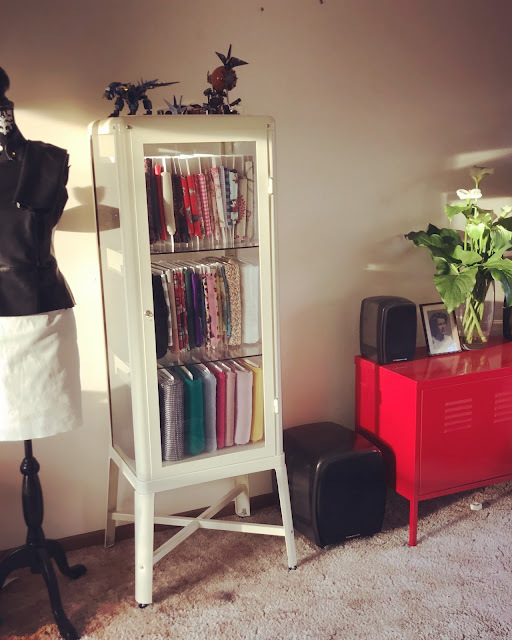 This post is all about how I organise my many sewing patterns as well as my fabric stash. So for those of you who are a little OCD, grab that bag of m&m's, sort the colours into different bowls (feels good doesn't it?!) and sit back and enjoy. My sewing patterns used to sit in boxes where they ended up getting bent or torn or somehow mixed with another pattern. I tried putting some in zip lock bags for a while, but it just added bulk and made it difficult to store. Protect them from damage or ageing. 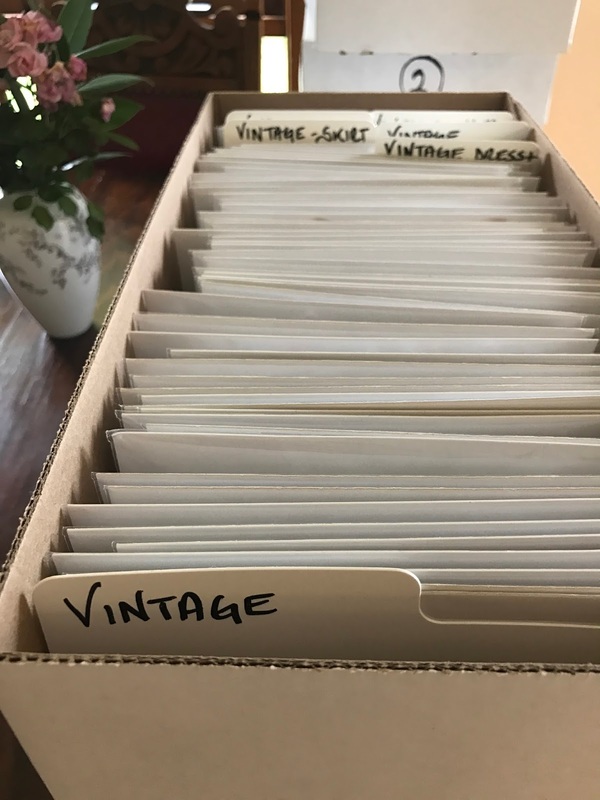 I went searching the web for some solutions and came across the super informative blog post by Lladybird who used comic book storage for her patterns. I knew I had found the solution!! With four people living in a two bedroom house, space is scarce! Comic Book Storage for the WIN! If there is another group of people out there more meticulous than seamstresses about preserving original quality, it's comic-book collectors! Protected from dirt, dust and grotty hands. 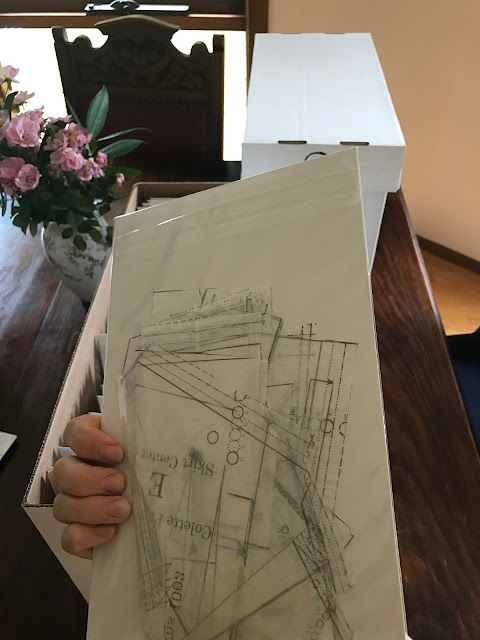 Holds patterns and instructions in place so they can't tear or get bent. Protects precious vintage patterns and enables you to handle them without damaging them. Uniforms the size of your patterns for easy storage and cataloguing. It just makes them look so darn good! Place one board in a resealable bag. Lastly I stored them in comic-book boxes for protection and easy storage. 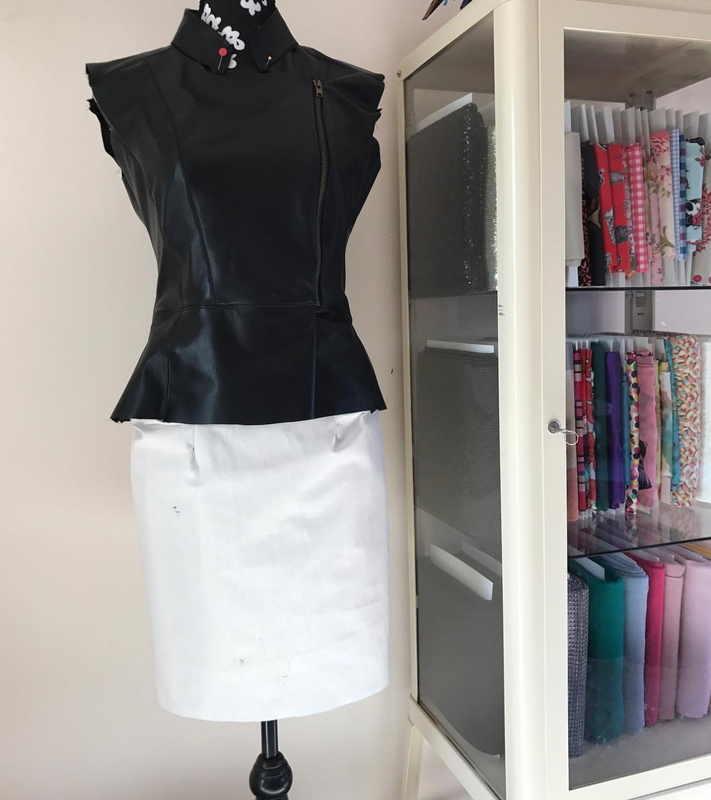 I found the easiest way to organise the patterns was by TYPE such as dresses, skirts, pants etc. I then arranged them by PATTERN NUMBER, regardless of the brand. Only about 1% of my patterns didn't have a pattern number. There are heaps of online sites that sell these (there are a lot of comic-book collectors out there!!) And I bought most of mine off eBay. 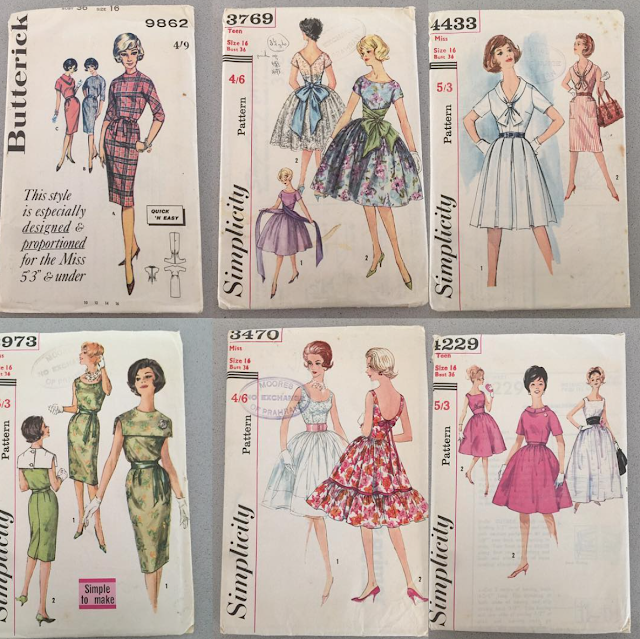 Smaller patterns such as Butterick, Simplicity, McCall. Storage Boards (modern size) - Size 6 3/4" x 10 1/2"
Large or bulky patterns such as Victory Patterns, Designer Vogue Patterns, Sewing Magazines, and print-at-home PDF patterns. 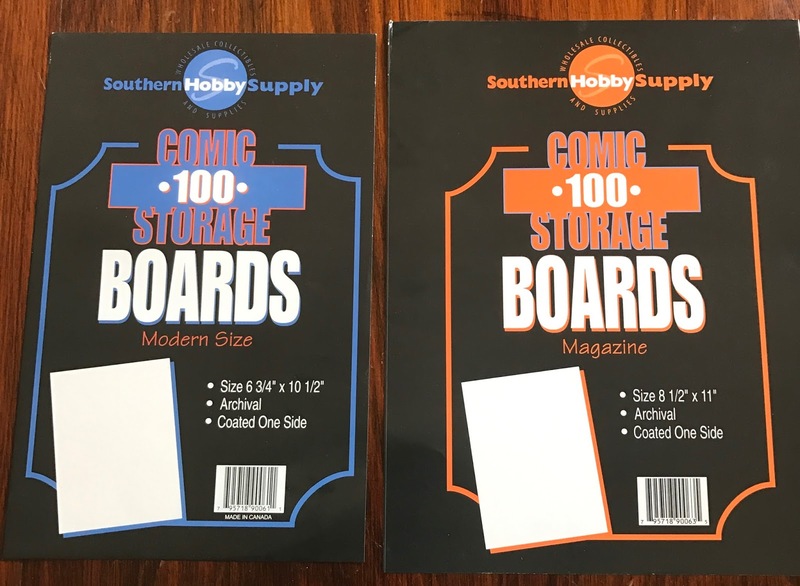 Storage Boards (magazine size) - Size 8 1/2" x 11"
A printed PDF pattern in a large size bag. 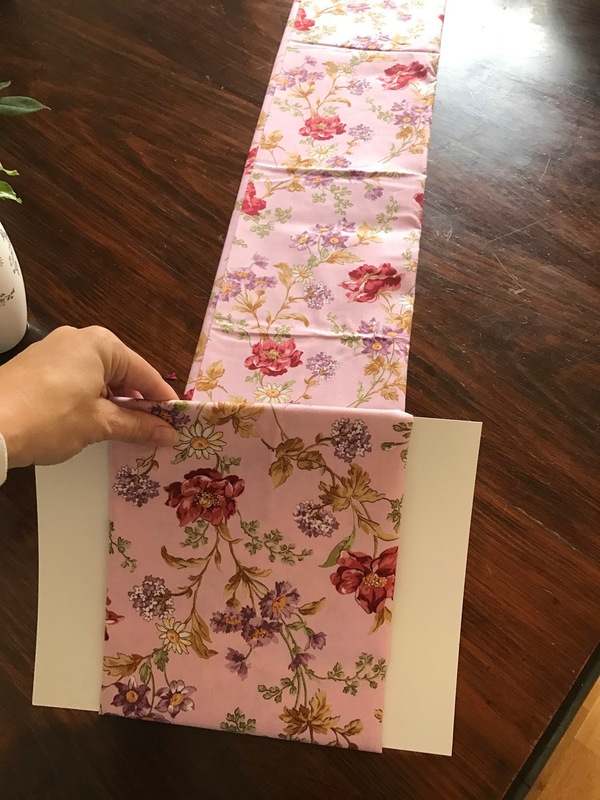 I wrote the details of the pattern on the front of the card and put the printed pieces at the back. I wanted to take my pattern organisation to the next level, and after reading Colette Patterns post about organising their patterns, I downloaded an iphone app (the same one they used) called 'Tap Forms' which is a data based app made for apple. I'm sure there are other/better apps out there so let me know in the comments if you know any! 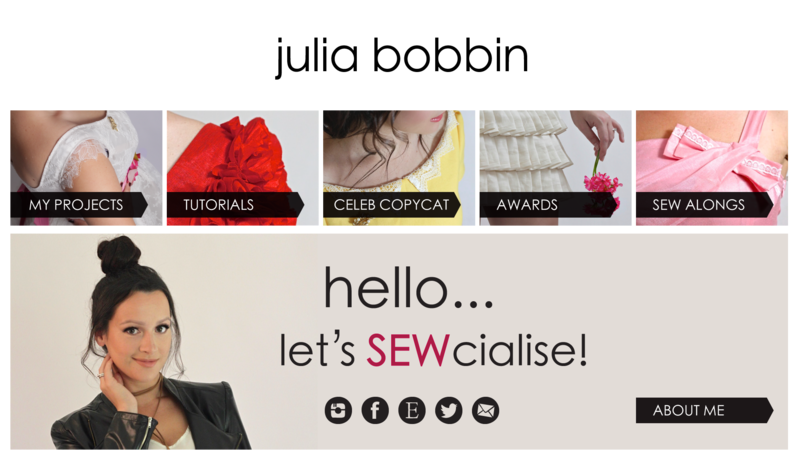 Makes cataloguing and searching for patterns you own, easy. 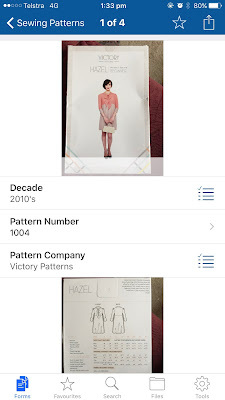 Enables you to search through your patterns via the categories you've created, such as pattern company, decade, style etc. Eliminates the need to handle your physical pattern when looking for pattern details such as fabric requirements. 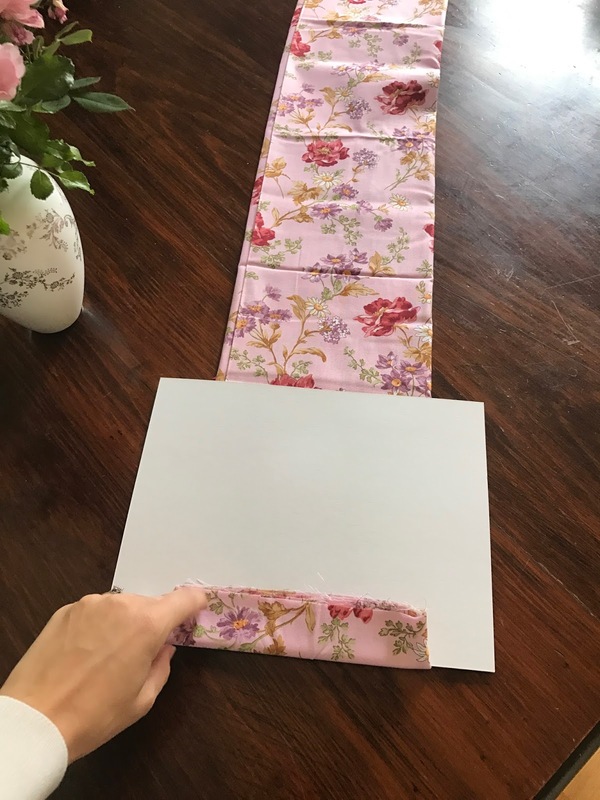 A photo of both the front and back of the pattern - this is great when you're at the fabric store and you need to know how much fabric and notions you need for your pattern. Decade - I love being able to search for a particular vintage when flicking through my patterns. Garment Type - eg. Dress, skirt, pants. 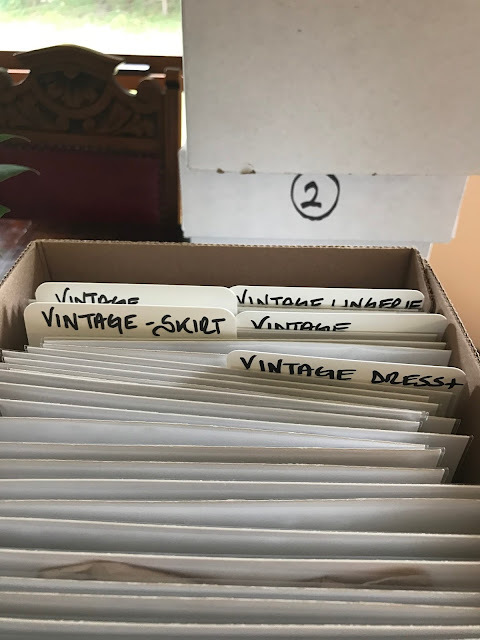 Box Location - I have numbered my storage boxes and categorised by garment type and then in order of number, but this is a nice shortcut way of working out what box I've stored the pattern in without having to read the labels on the box. Blog Review Link - If I have already used this pattern and blogged about it, a link to my blog post is a nice way to quickly access details on my previous make. Note - For anything extra I want to put in, for example 'missing the sleeve piece'. I recently sorted through my fabric, keeping only what I truely loved and got joy out of looking at. 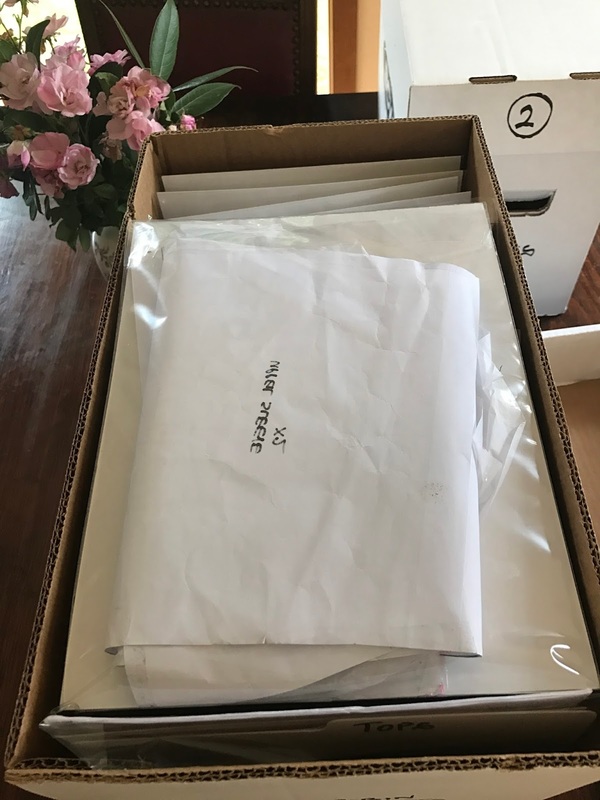 The rest I gave away to charity. My fabric used to be folded and piled in a dark, lonely cupboard. No matter how neat I tried to keep it, it always looked messy, and you could never see the entirety of what I had. I keep it stored in a glass cabinet called 'fabrikor' (perfect name much?) which I purchased from Ikea. It stands proudly in our lounge room for all to see. I love how my stash has gone from being a pile of shame in the linen cupboard, to an art feature that I constantly get enjoyment out of whenever I sit in the lounge. Fold your fabric in half, selvage to selvage and then again into thirds. Starting at one end of the folded length of the fabric, roll it around one large comic-book card paper. 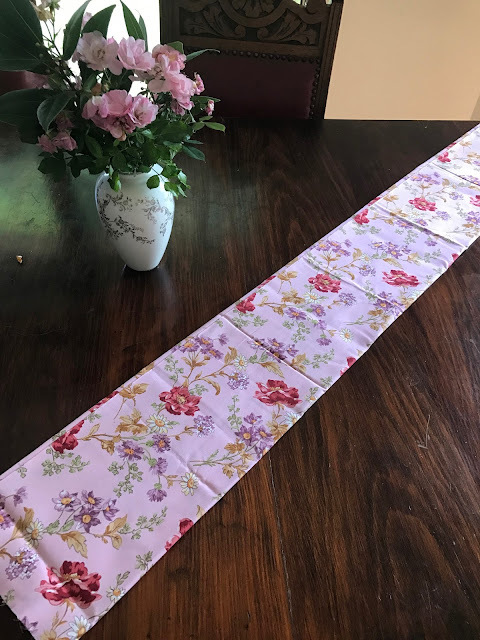 If needed, use one pin to keep fabric in place. Place your board at one end of the fabric with a small amount wrapped around the edge. Wrap the fabric around the board. 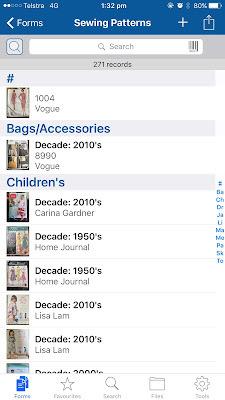 I have also recently started cataloguing my fabric collection in the same app I use to catalogue my patterns. It's a great way to see what you own and how much of it you have. Also helps you to store certain information like fabric type, designer and where you purchased it which can easily be forgotten otherwise! On a side note, meet my two little friends Mr. Basil Fox and Miss Maggie Rabbit! Both were lovingly handmade by me using patterns from Alicia Paulson. Sometimes they like to sit in the fabric cabinet and feed off its joyful energy. Both of the softies and all of their clothes were hand-sewn or knitted, except for Mr. 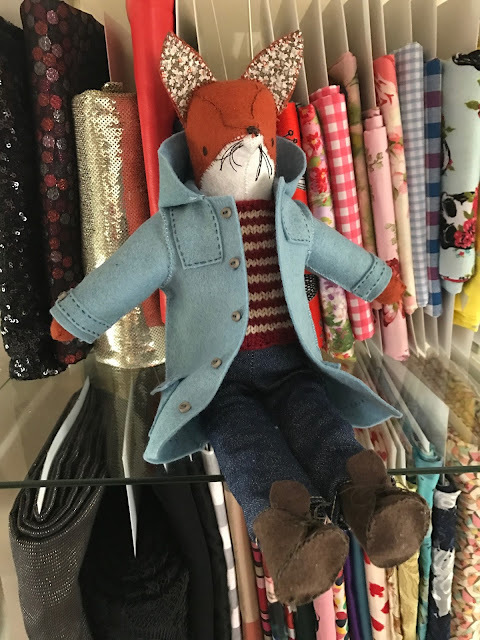 Basil Fox's jeans, and Miss Maggie Rabbit's dress, which were machine stitched. There is no doubt that this process takes time. You need to block off a few solid days and it can be tedious work, but once it's done it makes life so much easier. AND it's so easy to maintain. 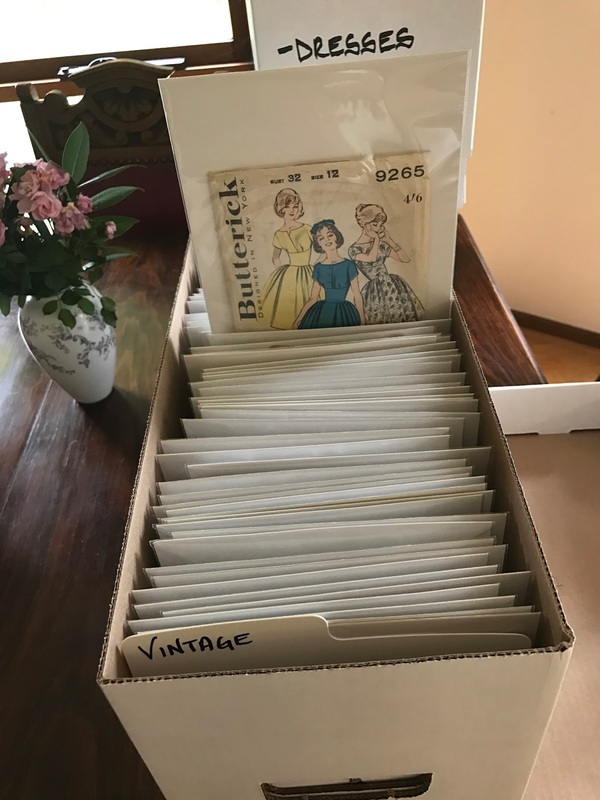 Cataloguing a zillion patterns might be hard, but once they're done it only ever takes one minute to catalogue and store a new pattern as it comes into your possession. 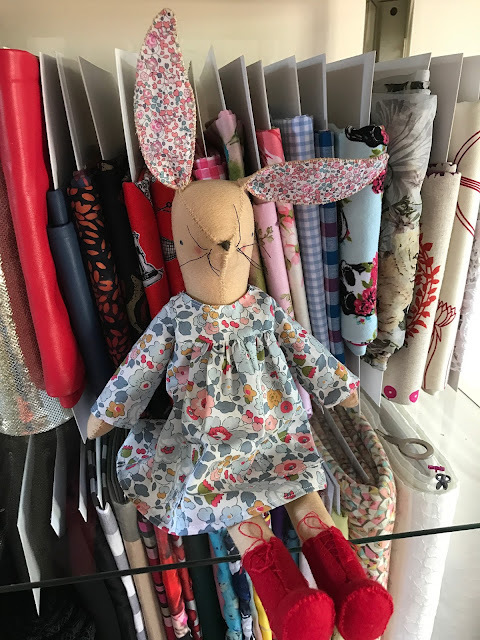 And speaking from my own experience the joy that I get from seeing all my patterns and fabric neatly organised and accounted for is profound. There are plenty of fantastic different ways to organise fabric and patterns and this is just one of them, so go with what works for you. Got any other great ways to sort and store fabric and sewing patterns? Or tried another app? I'd love to hear them! Thanks for sharing, I love that you've taken organization above the usual height by going electronically. Have a great day! OO! Thanks Dalia; I'll check that app out!! You can never have too many sewing apps :) All the best with your 'new mum' time. I still remember the chaos of those early days; both crazy and rewarding! :) Thanks so much for you comment! Wow, I'm so impressed! Such wonderful storage inspiration. I just love how your fabric looks in the glass fronted cabinet and I didn't even know about comic book storage so thanks for that. I'm looking on Ebay now, but I'm not sure how many boxes to get. How many patterns fit in a box please? Hi Necoh! 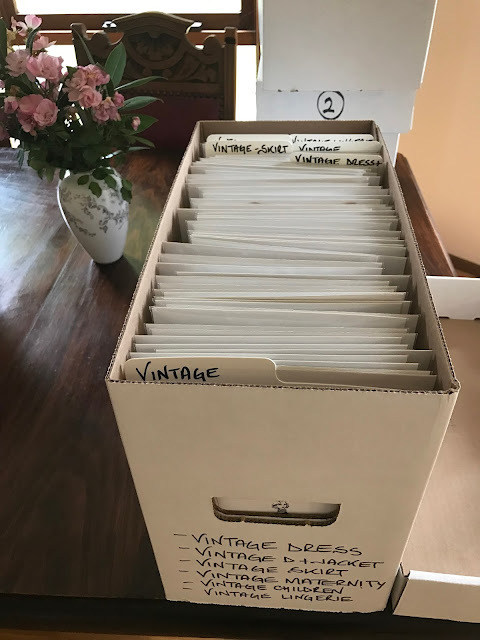 Because sewing patterns are bulkier than comic books I find they fit around 75 patterns, give or take. This is about half the amount of comic books they can allegedly fit in the boxes. Yes, perfect! Thanks so much! 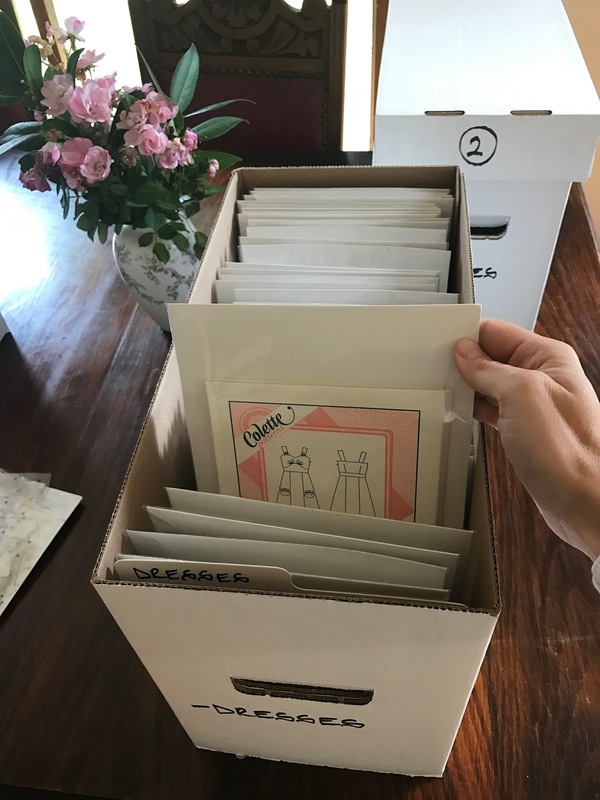 I also use the comic book storage system for my physical patterns, it's great! Megan, I just checked out your website and the app looks amazing! You have to email me when you've got it working for iPhones so I can try it out! I, too, starting using comic book supplies to store my patterns, after reading about it on Collette's blog. I keep track of them with My Pattern Stash on Pattern Review. As it is online, I can access it from my home computer or my smart phone. 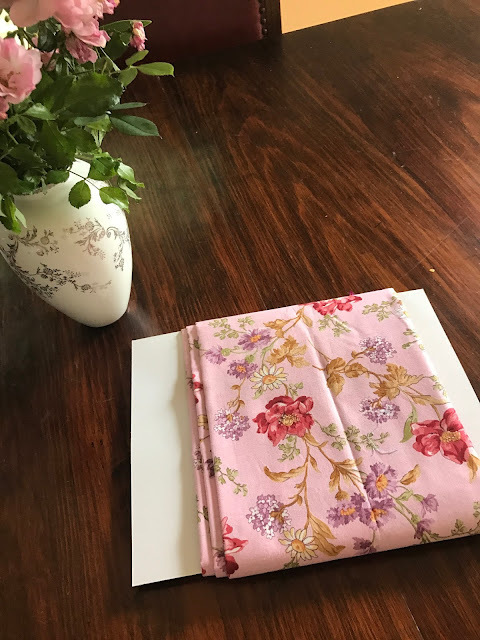 It organizes patterns by type, includes a space for fabric requirements, has a link to all of the pattern specs, and a link to reviews. 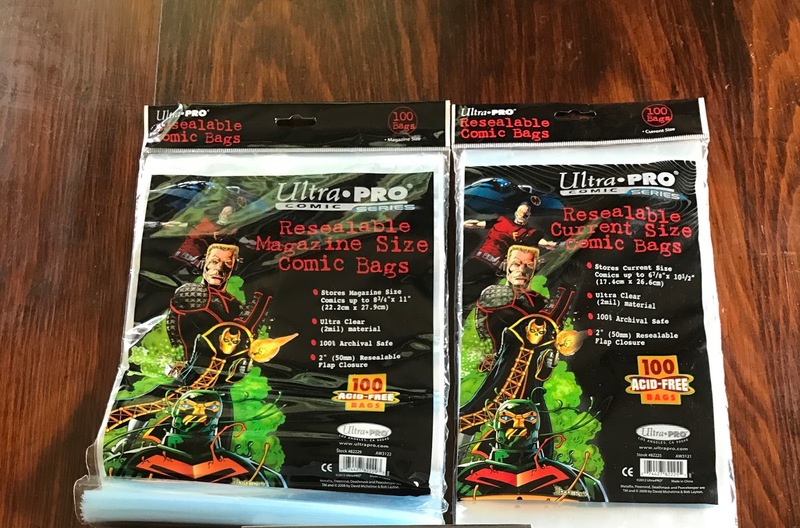 Hey kids, do yourself and your town a solid favor and buy the bags/cards and the boxes from your local comic book shop. Make sure you tell them what you use them for as well. Shop local and freak em out, all at the same time! Besides, the more we get together, the better we are. I have been doing this for several years. The standard size comic book board works perfect for fabric folded in half lengthwise and folded up. I secure mine with a large paperclip along with a small piece of paper with the yardage amount. If I cut some off, I write the new measurement of what is left on the paper. The paperclips mean no pin pricks when you are looking thru your fabric. I really enjoyed this post. I was similarly inspired by Lladybird's post, but still haven't done anything about it. But maybe now seeing yours I'll do something about my own pattern stash! 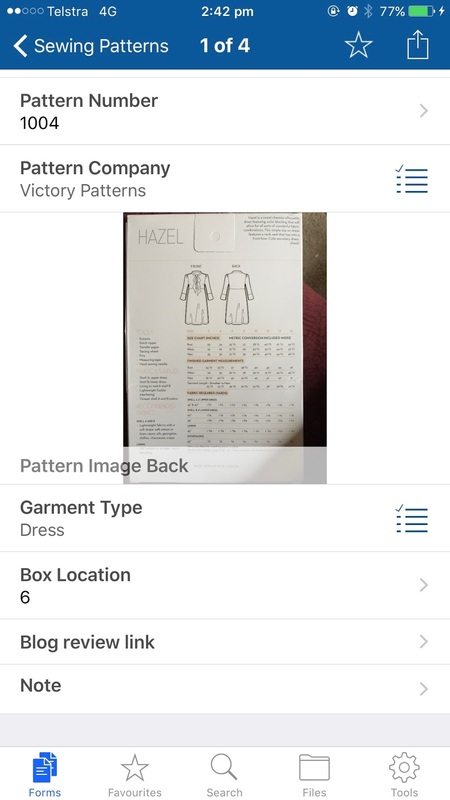 I have found a great app for logging my fabric stash. It's a new one, developed by a sewista. I have found it to be very user-friendly and she is very open to comments and suggestions from people trying it out. Is is called Cora. Highly recommend it.